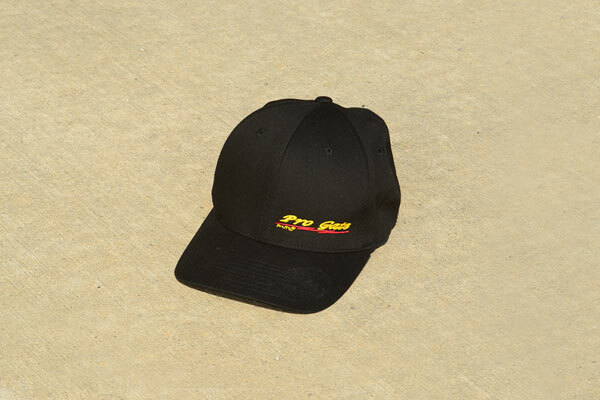 When it is time to let cooler (looking) heads prevail, the Pro Gate Flexfit Logo lid is the best decision any fashion-forward hipster can make. Features an embroidered Pro Gate logo on the left side. Makes a great “thanks for what you do” gift for the starter on your shopping list.